Buddy the Elf is bringing holiday cheer to Pittsburgh in the stage adaptation of Elf, The Musical at Heinz Hall. Elf is the hilarious story of Buddy, an orphan that was taken in by Santa in the North Pole, who goes in search of his biological father. Buddy has no idea he is really human and not an elf since he is bigger than everyone else and unable to make toys. His search leads him to New York City and hilarity ensues as he navigates this world different than his own. In the end, he teaches New York the true meaning of Christmas and teaches his father to care again. ELF The Musical from The Pittsburgh Cultural Trust on Vimeo. 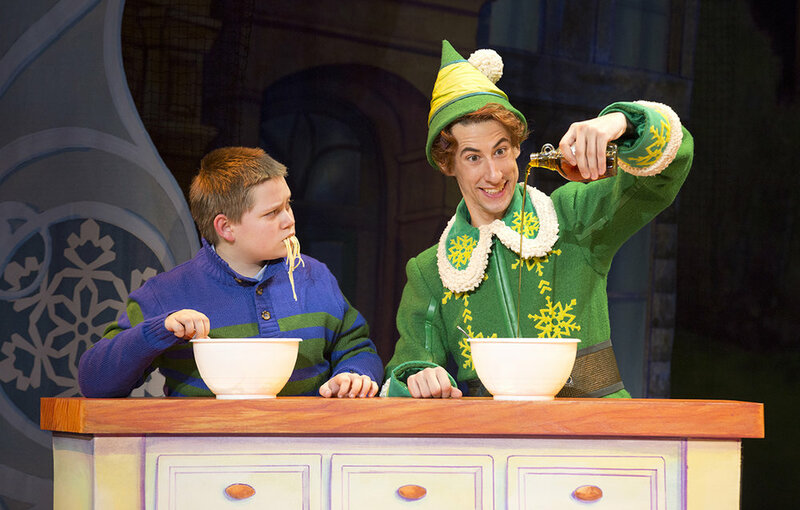 Elf the Musical comes to Heinz Hall from December 26th-December 30th with various times. For tickets visit the Heinz Hall Box Office, by calling the Box Office at 412-392-4900 or at https://trustarts.org/production/59440/elf. Based on the widely popular movie, Elf the Musical is perfect for the whole family over the holiday.